Staring down the barrel of a long car ride or plane trip with kids? These free printable travel games will help keep everyone busy and having fun. Find scavenger hunts, bingo, license plate game, hangman, word searches, connect the dots, and more. Make a goal of spotting the license plates of all 50 states and Washington DC. When you spot a plate, simply cross off the state on the map and on the alphabetized list. Want to keep your family busy during a road trip? See how many of these common road signs you can spot along your route. Going to be spending a lot of time in the car en route to your vacation? See how many of these popular car models you can spy along the way. This classic guessing game will never go out of style. Print out multiple sheets of this free Hangman game and keep the guessing going. Play with categories or with anything goes. The granddaddy of all pen-and-paper games is easy to learn. Kids of all ages love this classic game of Xs and Os. This is a great strategy game for all ages. As you take turns connecting dots, the goal is to complete as many squares as you can and claim them with your initial. 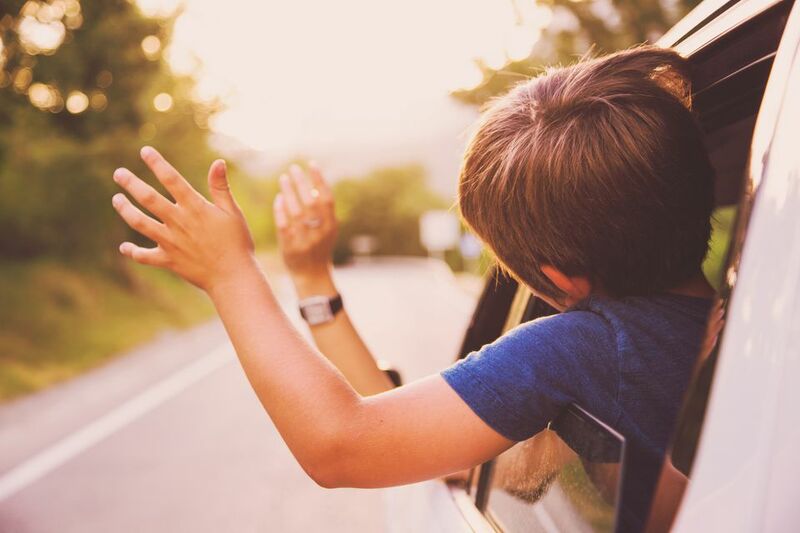 Keep your kids happy and engaged during your trip. See how many of these items you can spot along your route. Love word searches? Use your eagle eye to find these words seen on a road trip. How well do you know top U.S. road trip terms? Feel free to ask Mom and Dad for help if you get stuck. Taking a road trip? Print out this free I Spy game and start hunting for common logos you'll see along the way. Here's something more challenging for big kids. Print out this free highway quest and start hunting for these harder-to-find things you'll see on the road. Color your way to all 50 states. When you spot a license plate, color in the state on the map and cross it off the alphabetized list. Play this time-tested strategy game where the goal is to sink your enemy's war ships. Brush up on Battleship rules. Clip this sheet to a clipboard and you can play checkers on the road. Don't have bottlecaps? Try playing this old-school favorite with coins, buttons, or different colored Post-It notes. Generations of kids have had fun with these fun fortune tellers. Kids can ask Mom or Dad to help folding them. Find an item that begins with every letter of the alphabet. First person to complete the list wins. Try to spy every car logo on the list and mark each find with a checkmark.